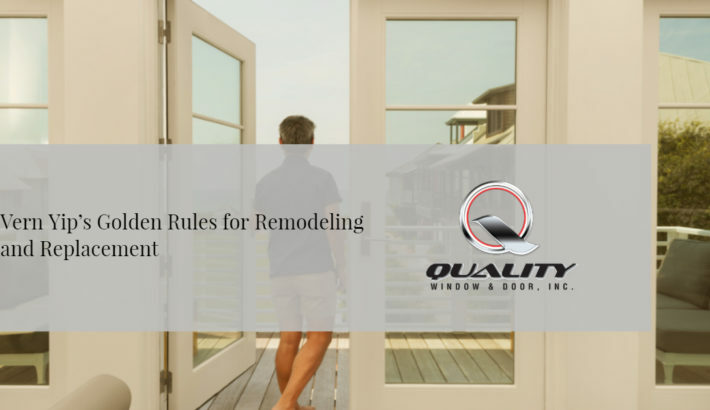 Vern Yips golden rules for remodeling & replacement | Quality Window & Door Inc. Designer Vern Yip has transformed hundreds of homes, with design challenges as unique as their looks. 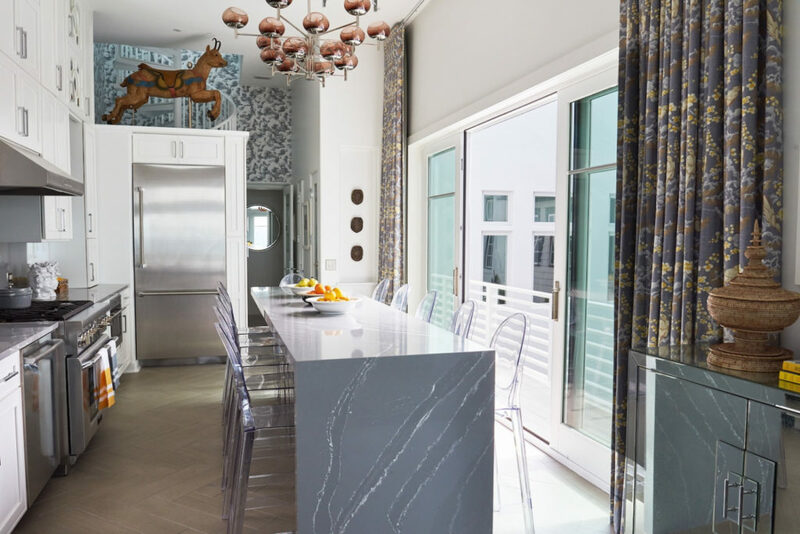 More recently, he’s taken on the challenge of acting as homeowner and designer as he tackled an ambitious remodel of his family’s beach house in Rosemary Beach, Florida. From its coastal location to stringent architectural requirements to a view worth framing from every angle, Vern and his family had to balance the needs of their home and their community while prioritizing design aspects that were important to them. Vern knows all too well that there are many decisions to be made in a remodel, and that it can be hard to know where to focus your attention. Here he offers sage advice gleaned from many years of design work, and cemented by his experience with one of his most particular clients – himself. Consider form and function in equal measure “There are always two things that have to come together: function and aesthetics. That is pretty much my universal view, from a design standpoint, when thinking about solutions for a home; whether you’re looking at bedding, furniture, or windows and doors,” says Vern. 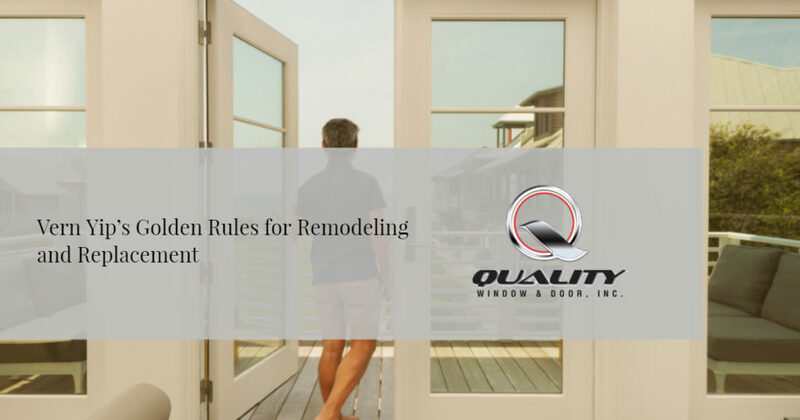 Just as you might with carpet or countertops, this might mean taking a second look at the type of windows and doors previously in a space. If you have double hung windows, you can evaluate whether this style will be the best in your remodeling or window replacement scenario. “There is a chance that you may want something else, such as a casement or an awning style window. It really revolves around thinking about how you’re going to use your windows and also how they’re going to look from both the outside and inside. That is going to be different for everybody,” he adds. For Vern’s Rosemary Beach retreat, proximity to the Gulf of Mexico was one of the top considerations when choosing products and materials for the remodel. Before making an investment in new materials or upgrades in your home, it’s important to ensure they’ll stand up to your environment over the long haul. “When you are working on a major project, it’s important to grasp the specific considerations of your region. Do you live in a place that’s potentially going to experience hurricanes (like Rosemary Beach) or do you live in a place that’s prone to tornados, earthquakes or other weather-related situations? It’s really important to know what it is you have to build for since there are codes in place that dictate what the standards are,” he says. The unfortunate reality of home renovations is that budget often reigns supreme. There are many choices to be made, and lots of ways to spend a dollar. Helping clients prioritize budget is one of Vern’s specialties, and he suggests being mindful of uncalculated long-term costs when deciding where to splurge and where to save. “I understand that it’s often not possible to do everything on the wish list immediately, but you should have a plan to spend wisely and an understanding of what should be tackled now versus later. Oftentimes, it’s less expensive to put the quality in upfront with the bigger items, whereas smaller items or decorative items can be delayed with relative ease. I encourage clients to tackle bigger ticket items like windows and doors up front and as part of their initial efforts if they’re going to do things over a period of time, since it’s often more economical to address them while you’re in the heart of major construction,” suggests Vern. Oftentimes, moving into a home means accepting compromises. If the opportunity arises, remodeling or replacing certain aspects can offer a re-do that more closely reflects your design goals. 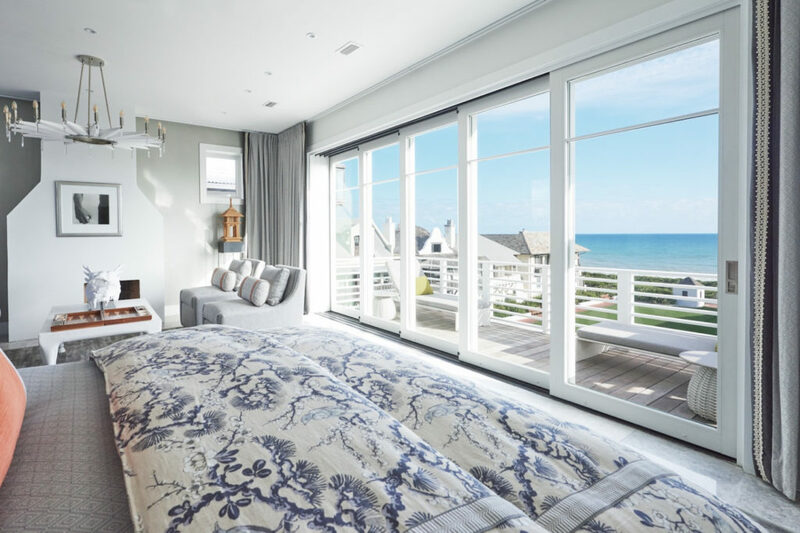 In Vern’s beach home, replacing the windows and doors was an opportunity to do justice to a spectacular view with expansive Marvin scenic doors and larger scale windows. “If you’re in an older home, the windows might be a little smaller than you’d like them to be. Sometimes you’re in a home where the window and door openings are perfectly designed, but the style doesn’t feel appropriate or updated. I always challenge people to rethink a home and to dream of what their perfect version of it would be so that when you walk through that front door, you think: ‘I would rather be here than any other place.’ Having the right windows and doors can help you achieve that because designing to the light and the view is so transformative and important,” says Vern.